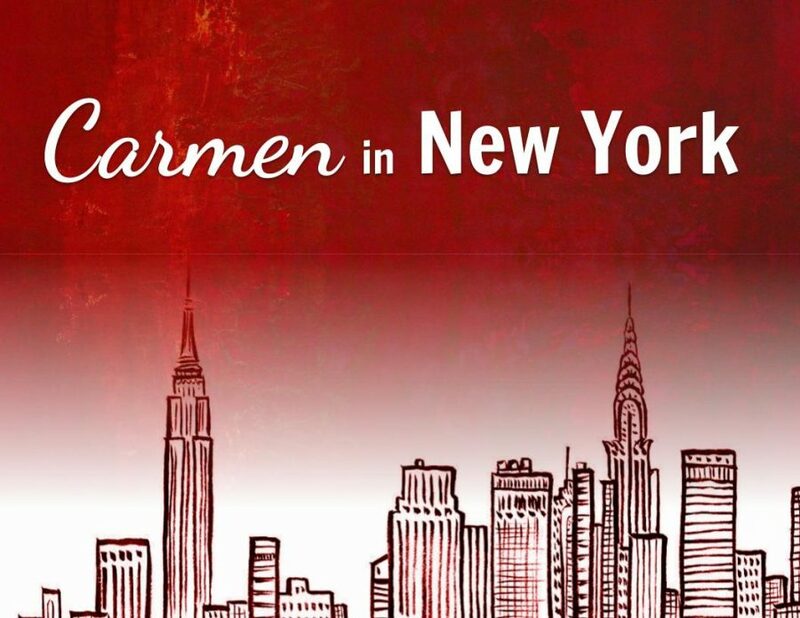 The worlds of classical music and jazz have never been too far apart, and in the tradition of Ellington, Strayhorn, and other legendary jazz composers comes this completely novel arrangement of Georges Bizet’s Carmen Suite for Jazz Orchestra. From the pen of 45th Avenue Jazz Band director Jaelem Bhate, hear all 12 movements of Bizet’s orchestral suite reimagined for modern jazz orchestra. The concert will also include pianist John Stetch and his own spectacular takes on classical favourites. Also included will be arrangements of George Gershwin’s Rhapsody in Blue, and Mussorgsky’s Night on Bald Mountain. 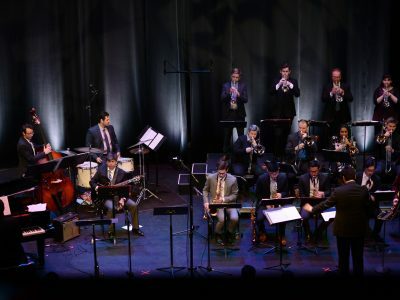 The 45th Avenue Jazz Band is comprised of 18 decimated and passionate musicians, mostly from young graduates for the UBC School of Music, Capilano University Jazz Program, VCC, and other Lower Mainland institutions. 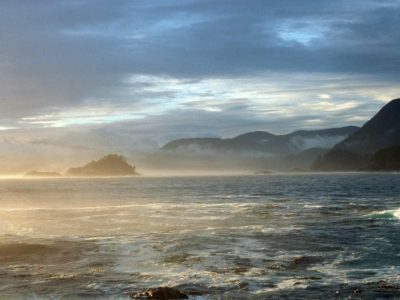 The band is directed by notable Vancouver composer, conductor, and bandleader Jaelem Bhate who has been hailed as one of Canada’s most promising emerging artists in a variety of fields.